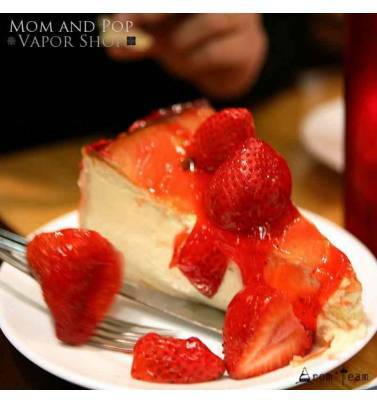 Would you like to taste one of the best strawberry cheesecake vape juice ? 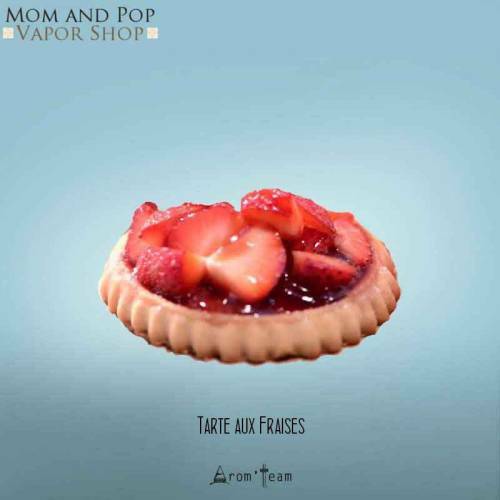 This Mom & Pop flavor will surprise you with its taste of juicy strawberry in a subtle pastry mix and a hint of vanilla. Looking for a strawberry pie ? - Vaping a strawberry pie? I do not mind but will not I end up with a simple strawberry flavor? - It is true that it is sometimes difficult to achieve balance in a recipe but this concentrate really brings the taste of a strawberry dessert on a bed of vanilla cream. It's really a gourmet flavor that makes an excellent e liquid but it needs a long enough steep to be fully revealed. How to prepare a strawberry cheesecake recipe ? → 15 to 20 drops for 10ml (about 8%) then adjust to your taste. 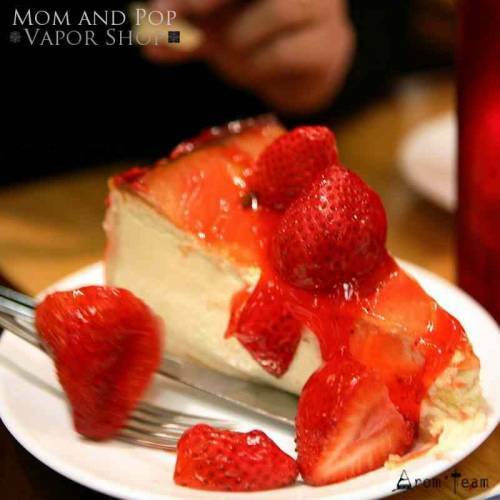 How much steeping time for this strawberry cheesecake vape juice ? Is this Mom and Pop flavoring only for ecigarette? Mom & Pop aromas are food flavors. It is therefore possible to use them in pastry making. Does this gourmet concentrate contain diacetyl ?